Today’s workout is split into three parts! This is the core section of today’s workout. You can use this video to repeat this section of the workout, or pair it with the other workout segments for a full body routine. You don’t need any equipment for this segment of the workout. 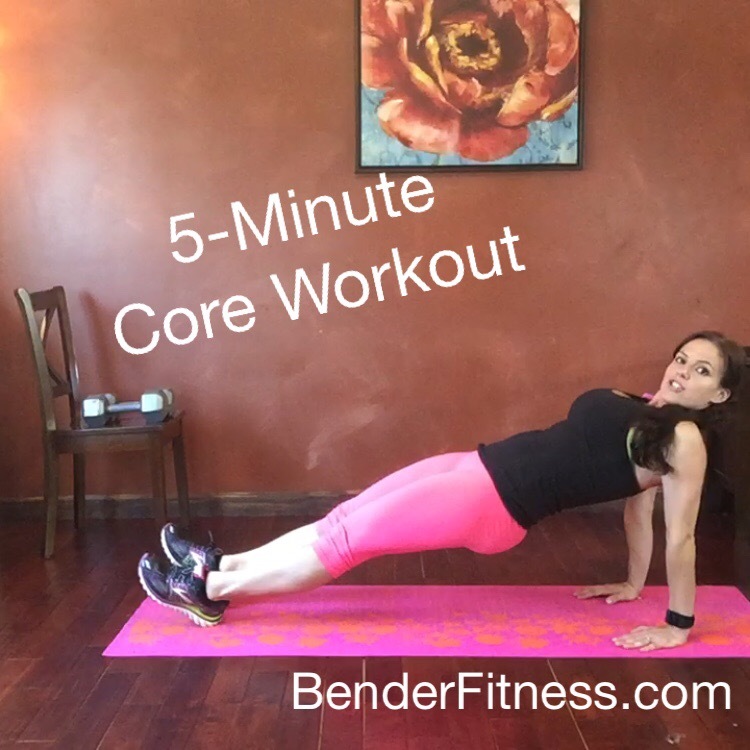 It is quick, but it incorporates exercises to work your core from every angle. This will help stabilize your mid-section, improve pelvic alignment and help you see results faster! You can repeat the workout to increase the intensity of this routine.